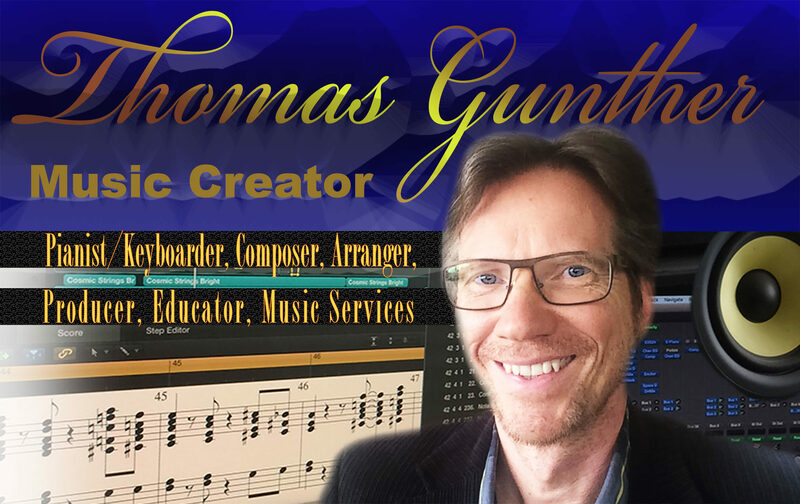 If you are a professional classical, pop, or jazz pianist and are interested in being interviewed by Tips For Pianists or want to contribute in any other way please contact Thomas Gunther. Related articles are already available in the blog section of this site. Choose your topic of interest from the category pop-up menu in the side bar. Interviews are on the way. Tips for Pianists is a resource blog for pianists and keyboard players of all musical genres and styles where professional pianists provide valuable tips in the form of interviews, videos, and articles. They share with us their most valuable tips regarding such topics as piano technique, practice, performance preparation strategies, injury prevention, and anything else that helped them to become outstanding pianists and keyboard players. They are encouraged to make recommendations on related literature, educational works, their favorite artists, etc. We will also discuss business-related topics such as how to make a living as a pianist today, self-marketing strategies, etc. The pianists and keyboard players that participate in Tips For Pianists are classical concert pianists, jazz,and pop pianists/keyboarders, and cross-over musicians that are well-versed in many different genres. Due to their differences in genre and style you get many different perspectives on the same topic. I am convinced that no matter what genre and style you preferyou will greatly benefit from the tips each of those wonderful musicians gives us. I would like to encourage you to comment on the articles and share your thoughts with our community. You are also invited to contact me directly with questions and suggestions. , injury prevention, and anything else that helped them to become outstanding pianists and keyboard players. They are encouraged to make recommendations on related literature, educational works, their favorite artists, etc. We will also discuss business-related topics such as how to make a living as a pianist today, self-marketing strategies, etc. I am convinced that no matter what genre and style you prefer you will greatly benefit from the tips each of those wonderful musicians gives us.